And then there’s that obligatory photograph.We go gathering pictures all over the world posing next to just anything and often forget to take that emblematic photo in our very own country. 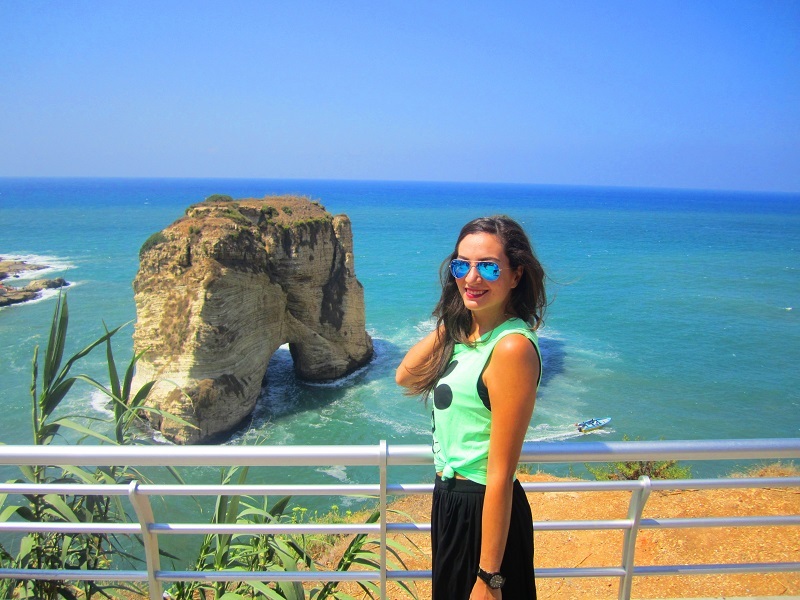 So I thought what better place than next to the Raouche rock ( also known as Pigeon rock). 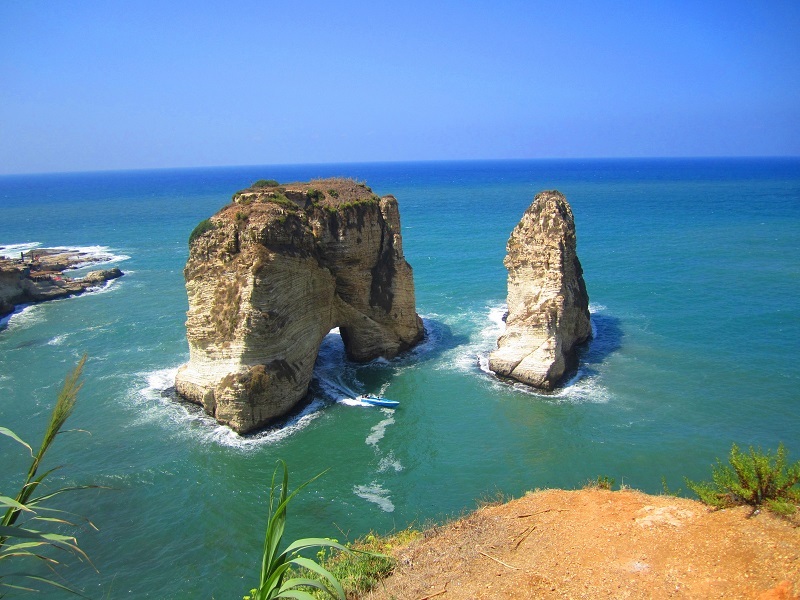 Beirut’s natural wonder rising from the sea definitely rocks! wow, pretty photos! too bad the Raouche/Rawche view is enveloped in fencing and barbed wire now :S الروشة في خطر: هل من ينقذها؟ bit.ly/Xbpopt | http://www.beirutreport.com/2014/05/caves-and-pools-of-dalieh-endangered.html.